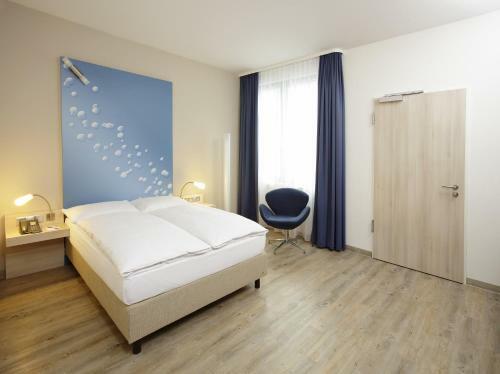 Just a 2-minute walk from Alexanderplatz Square and the Berlin TV Tower, this modern hotel offers soundproofed rooms and excellent transport connections. 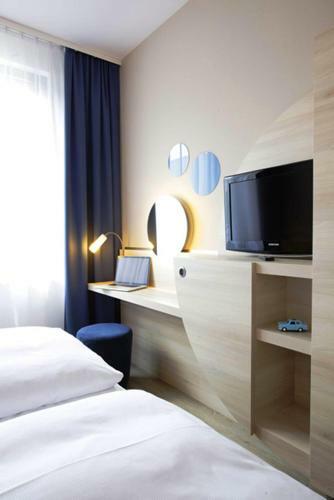 The H2 Hotel Berlin-Alexanderplatz has bright, stylish rooms with a flat-screen TV, air conditioning, and a modern bathroom with separate toilet. The H2’s varied breakfast buffet and evening meals are served in the spacious restaurant, which also offers a 24-hour shop. 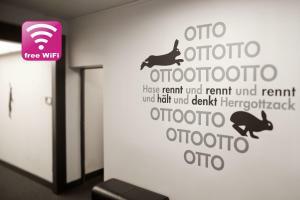 Ibis Hotel Berlin Mitte price per day from €57 This hotel offers free WiFi, soundproofed rooms, a 24-hour bistro bar and underground parking. 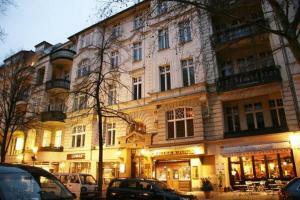 It is located in Berlin's lively Prenzlauer Berg district, a 10-minute walk from Alexanderplatz. 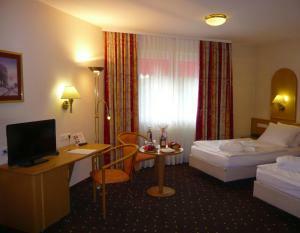 The rooms at the Hotel Ibis Berlin Mitte include air conditioning, satellite TV and a private bathroom with hairdryer. 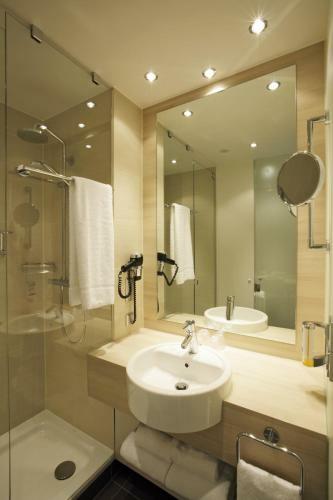 The 24-hour bar has a large flat-screen TV and lounge area where guests can relax. 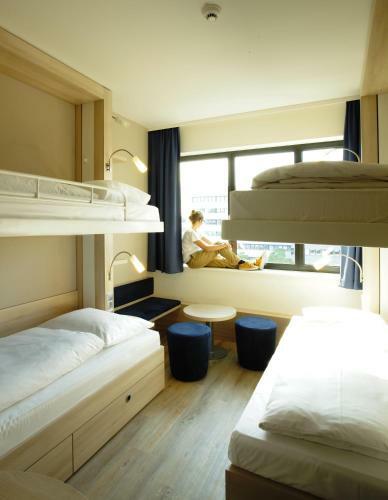 The Ibis Berlin Mitte is a 3-minute walk from buses and trams, and a 7-minute walk from Senefelderplatz Underground Station. 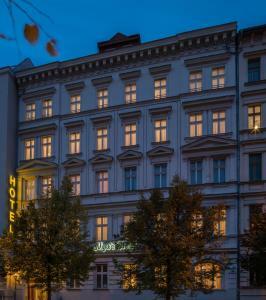 Restaurant Cuore Di Vetro, Berlin Guest reviews: 9,8/10 ~ 0,4 km from H2 Hotel Berlin-Alexanderplatz Address: Max-Beerstr. 33, 10119, Berlin. Cuisine: Italian. Restaurant Madami - Mom's Vietnamese Kitchen, Berlin Guest reviews: 9,6/10 ~ 0,4 km from H2 Hotel Berlin-Alexanderplatz Address: Rosa-Luxemburg-Str.3, 10178, Berlin. Cuisine: Asian. 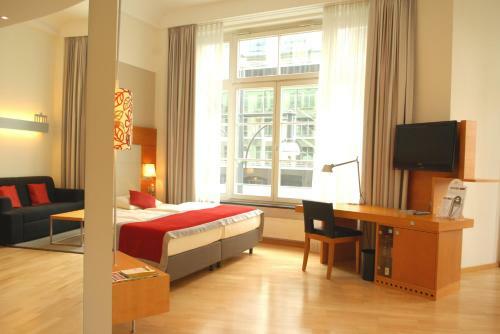 Restaurant Sucre et Sel, Berlin Guest reviews: 9/10 ~ 1,1 km from H2 Hotel Berlin-Alexanderplatz Address: Torstrasse 132, 10119, Berlin. Cuisine: French. 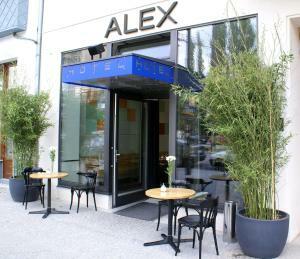 Restaurant Fassbender-Rausch, Berlin Guest reviews: 9/10 ~ 2,2 km from H2 Hotel Berlin-Alexanderplatz Address: Charlottenstrasse 60, 10117, Berlin. 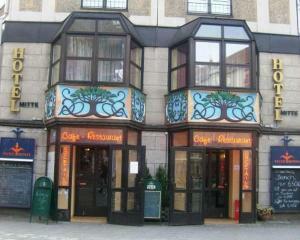 Cuisine: Café. 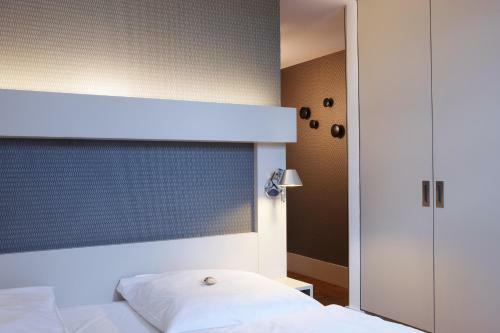 Restaurant Villa Rodizio, Berlin Guest reviews: 8,6/10 ~ 2,2 km from H2 Hotel Berlin-Alexanderplatz Address: Milastrasse 2, 10437, Berlin. Cuisine: Barbecue.